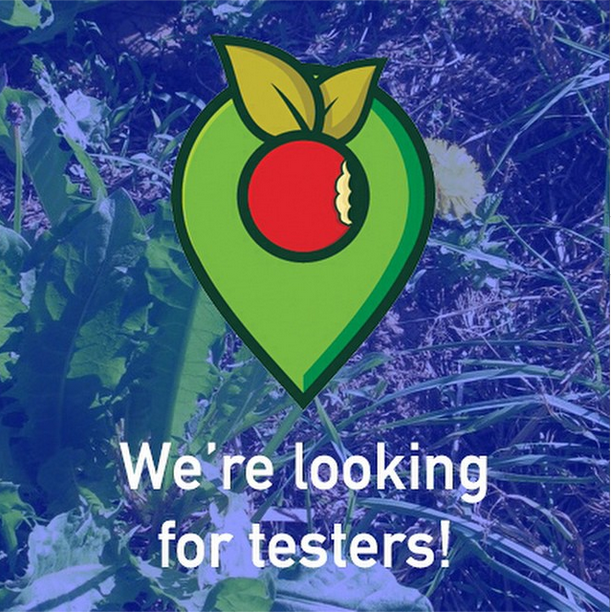 Help create a platform for sharing information and location of wild food resources. 15k tags worldwide and counting. Cannot wait either. Lots of wild stuff here in sunny South Africa. we are working away at the first iteration of the Wild Food Map platform. We are testing mobile apps prototypes and web apps as I’m typing. We can do with feed back from users like you to make sure we can create a useful and user-friendly platform. If you would like to be kept informed could you send us an email at wildfoodmap[at]gmail.com and we will forward you the link to the current work-in-progress. Hi Russell,THanks! and yes, we’re working on it, send us an email at wildfoodmap-at-gmail(dot)com if you have skills to offer so that we can progress faster. I look all over the web and can never find some of the weeds in my yard, I live in St. Pete., Fl, I want an edible yard but not the standard make rows and plants corn. I want an edible weed garden. One plant has has two opposite small leaves and narrow, The flower is a small white head. That’s one of them anyway. Does it sound familiar? I’ve been using wild food map app for nearly a full year of seasons – I really dig it! It’s been a great way to record what I stumble across, especially when outside my local terrain. If I could make a suggestion? Allowing us to add *other if an edible is known to us but not listed on the drop down menu when playing a tag on the map? Only criticism to date. Love the app otherwise. Thank you heaps for your feedback Natasha! We have great dreams about how to progress and improve the app but run out of steam and energy. We desperately need some injection of cash as what you are using for free came out of endless hours of work from a dedicated but very small crew of internet producers, plant nerds and legend developers.